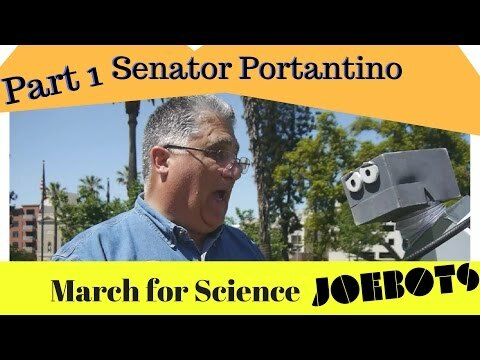 JoeBots! 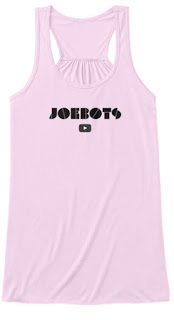 : JoeBots First Tee - Women's Tanks! We are robots, and we make videos. We're on a mission... to find our mission. JoeBots First Tee - Women's Tanks! 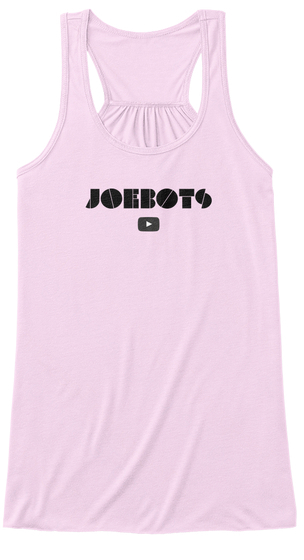 The JoeBots' First Tee is now available in Women's Tank Tops! Flowy tank in Soft Pink and JoeBots Yellow. Order yours today! These designs won't be available forever.